Altaira is a Luxury High-Rise Waterfront New Construction community located in Bonita Springs FL 34134, offering a variety of Luxurious condos at pre-construction prices. Great opportunity to own one of three floor plans in this exquisite new community. Altaira High-Rise is ideal for all year living or seasonal and ideal to entertain with 3 large bedrooms 3.5 bath in the sky. Register or login to receive pre-construction prices and Buyer's incentives. Purchase any of these Luxury condos and you may qualify for up to $10,000.00 towards your closing costs at closing. 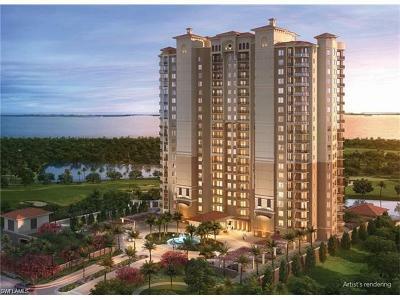 Browse and save your favorite Altaira condos for sale in Bonita Springs Florida. You will be shocked at these amazing PRICES for these High Rise Luxury condos in Altaira. Find your perfect Altaira Condominium today.